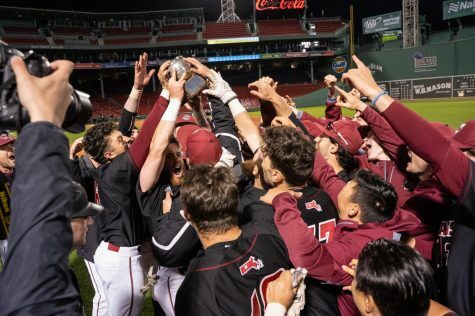 Winning is contagious, and for the Massachusetts baseball team, it’s becoming a regular thing. 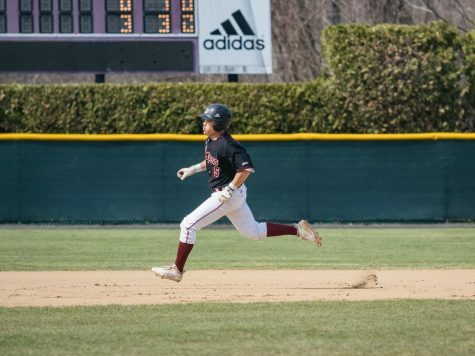 UMass (15-14, 8-4 Atlantic 10) used a five-run fifth inning outburst to defeat Maine, 11-5, at Earl Lorden Field yesterday afternoon. 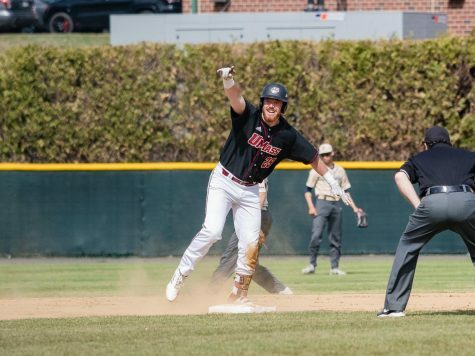 The Minutemen strung together 14 hits to defeat the Blackbears (21-17, 7-2 America East), who have now dropped four-straight contests since their 14-game winning-streak was snapped on Sunday against Binghamton. 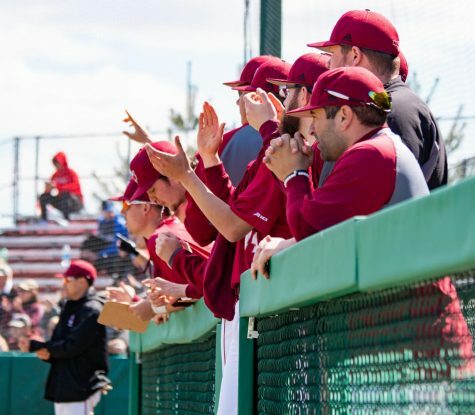 With the victory, UMass has now won back-to-back non-conference games for the first time since defeating Albany in consecutive days on March 31 and April 1. 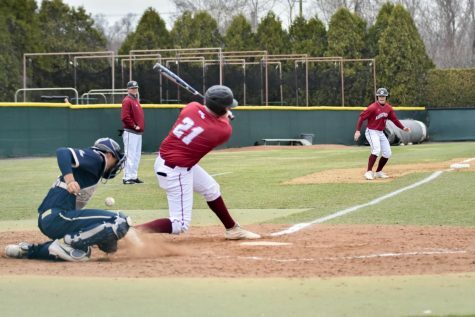 Coming off a season-high 12-run performance Sunday, the Minutemen carried their offensive surge into Wednesday’s contest, using a three-run third inning to take a lead and a five-run fifth to open up the margin. Despite an up-and-down spring at the plate, Conley is starting to show smalls signs of hitting consistently in the cleanup spot. 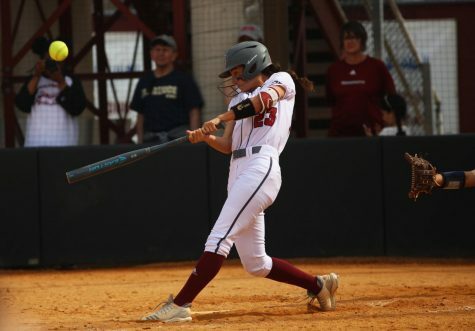 Against Saint Louis on Sunday, Conley collected three hits and two RBIs. With two hits Wednesday, he recorded back-to-back multi-hit games for the first time since March 18 and 19 against Old Dominion. 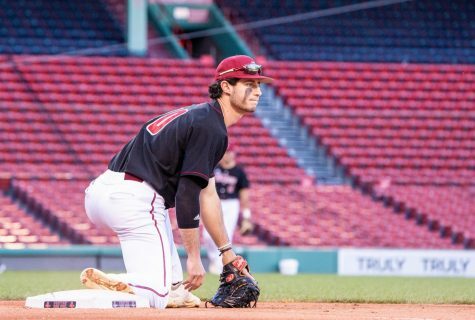 The Blackbears wasted no time trying to get to freshman Conor LeBlanc, who went into the game coming off a Beanpot-clinching performance against the Crimson last Wednesday. Michael Fransoso started the game off with a leadoff triple, eventually coming around to score after Michael Gay’s RBI-ground out to take an early 1-0 lead. In the third, UMass turned the tables. After getting one out to start the inning, Maine starter Johnathan Balentina walked three straight to load the bases. Conley then proceeded to lace a two-run double to right field, which was followed up by an RBI-single by sophomore Alex Tuneski to give the Minutemen a 3-1 advantage through three. 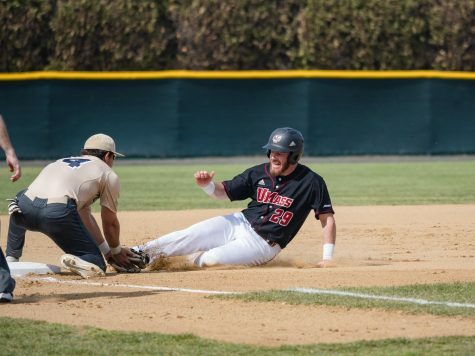 After the Blackbears tied the game up at 3-3 with two runs in the fourth, UMass began to pull away. Redshirt sophomore Ryan Cusick lead things off with a double to left field and came around to score to give the Minutemen the 4-3 lead, their second lead of the game. 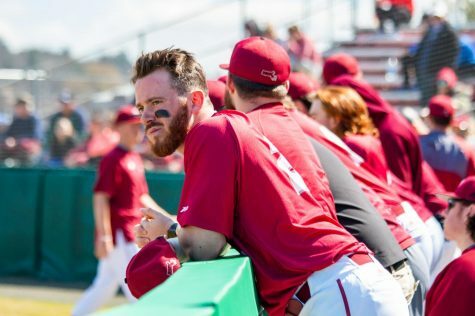 UMass poured on four more thanks to RBIs by Conley, junior Rich Graef and sophomore Nick Sanford. Despite allowing his highest run-total all season, LeBlanc found plenty of ways to scatter runners on base and minimize the damage. The freshman tossed 6.1 innings, allowing five earned runs off nine hits, while issuing no walks. 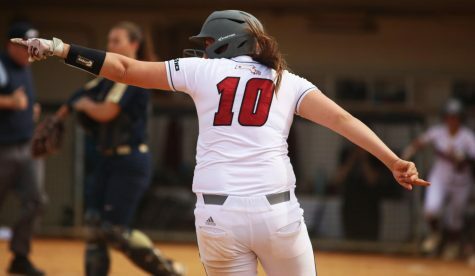 Depsite a two-run home run by Fansoso in the seventh to chase LeBlanc, UMass tacked on runs in the seventh and eight innings, while the bullpen shut the door. Freshman Andrew Grant, sophomore Aaron Plunkett and senior Leif Sorenson combined to allow only three hits and no runs over 2.2 innings of work, each recording a punch-out. Tuneski (3-for-5, two runs score) and Graef (2-for-4) each had a pair of RBIs, while Conley, Adie (three runs scored) and Campero (run scored) each recorded two hits. The Minutemen are back in action Friday as they open up a three-game set at home against conference-rival Temple.